With the development of Chinese economy, the Chinese stainless steel industry also played a very important role in the global market. 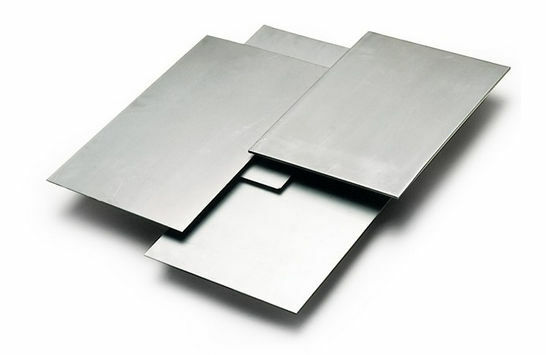 While among the stainless steel industry, the stainless steel sheet is the most common product and it is the widely used in the construction, kitchen, building, elevator, tank etc. In China, there are several big mills which produce the stainless steel sheet, such as the Tisco, Baosteel, Posco, Lianzhong etc. And there are many stainless steel suppliers (the agent of these big mill), they sign an contract with these mills to sell the stainless steel sheet with factory price and high quality. Jawaymetal is such a company that comes first on the list of stainless steel suppliers in China. We have their own warehouse with more than 2000 square meter and keep about 1500tons ex-stock perennially. We have 200, 300, 400 series stainless steel sheet (201, 304, 316, 310s, 430 etc.) with different finish such as 2B, BA, Brush, mirror etc. Our stainless steel sheets have been exported to all over the world such as the Middle East, European, North America etc. If you have any need for stainless steel sheet, please contact Jawaymetal---the most popular stainless steel sheet supplier in China!